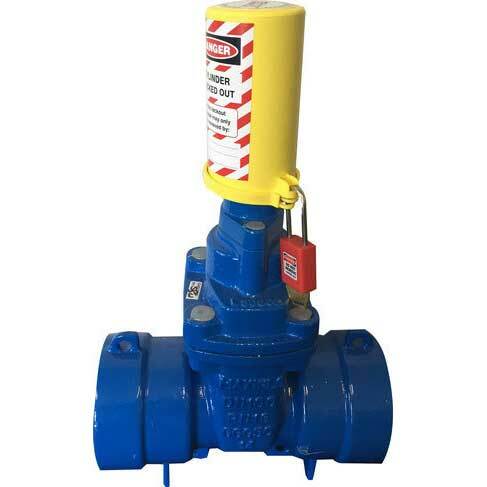 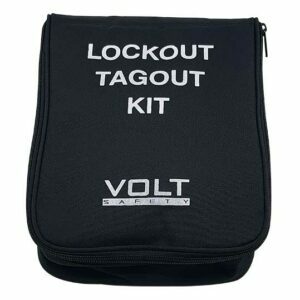 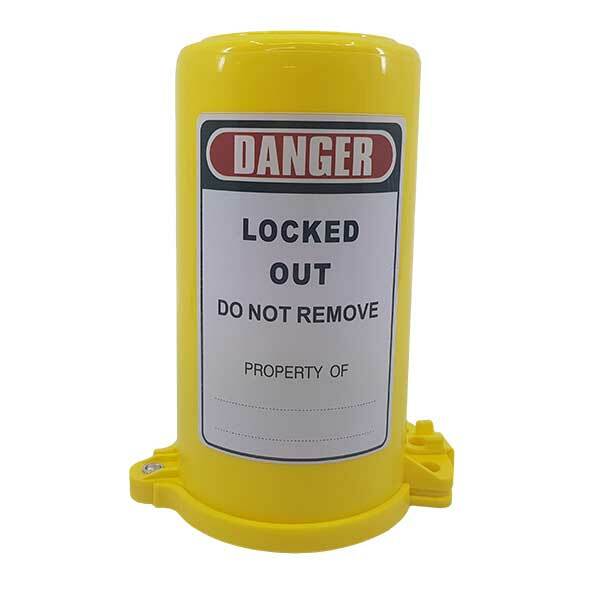 Volt Cylinder Lockout is ideal for securing tall gas cylinders, or water values. 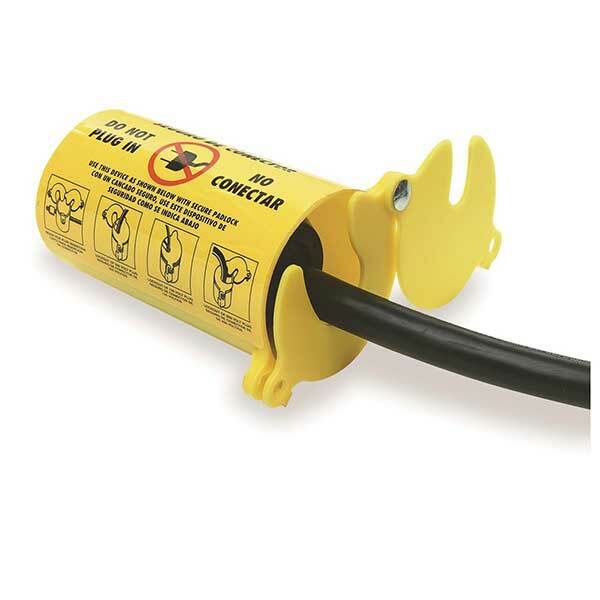 They can also be used to lockout larger plugs on cables. 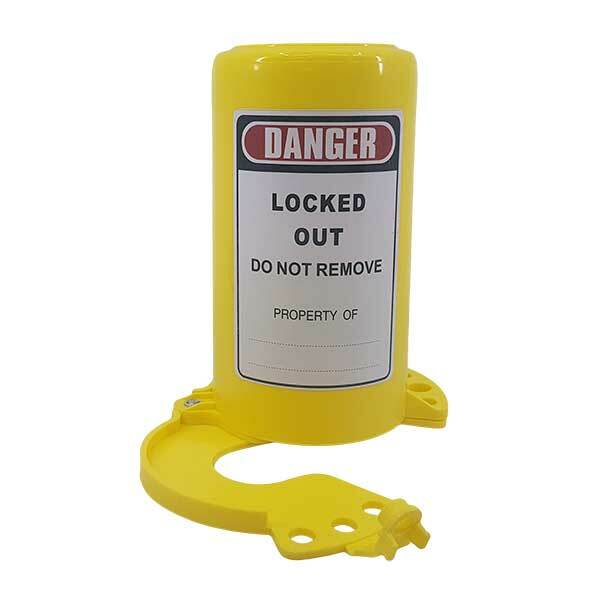 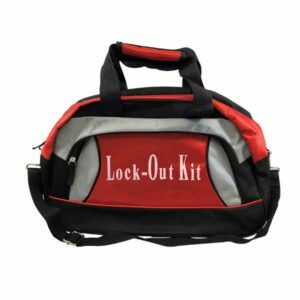 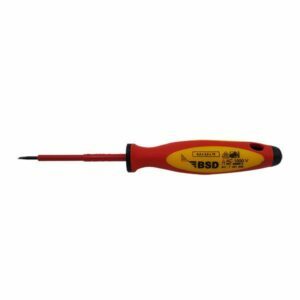 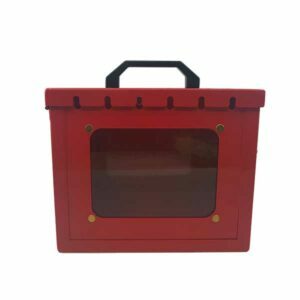 Made of sturdy non-conductive PVC and requires safety padlock to secure.